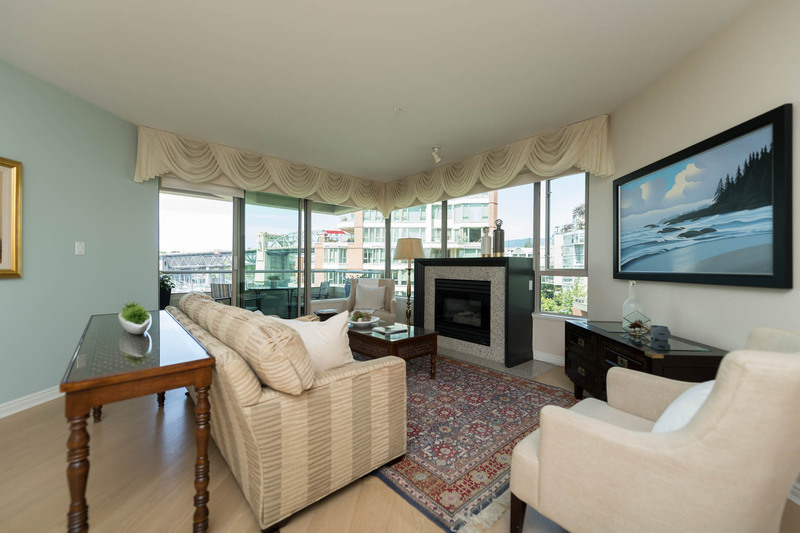 On the seawall at the Southern foot of Hornby Street is a very special apartment building with only 10 stories and 55 residences. 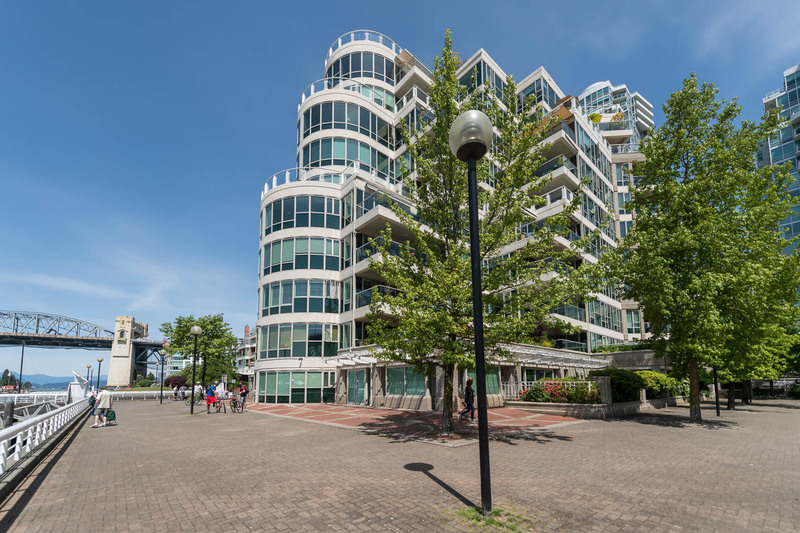 Yacht Harbour Pointe and its private marina are one of a kind in Vancouver, intimate yet at the heart of Vancouver's downtown playground. 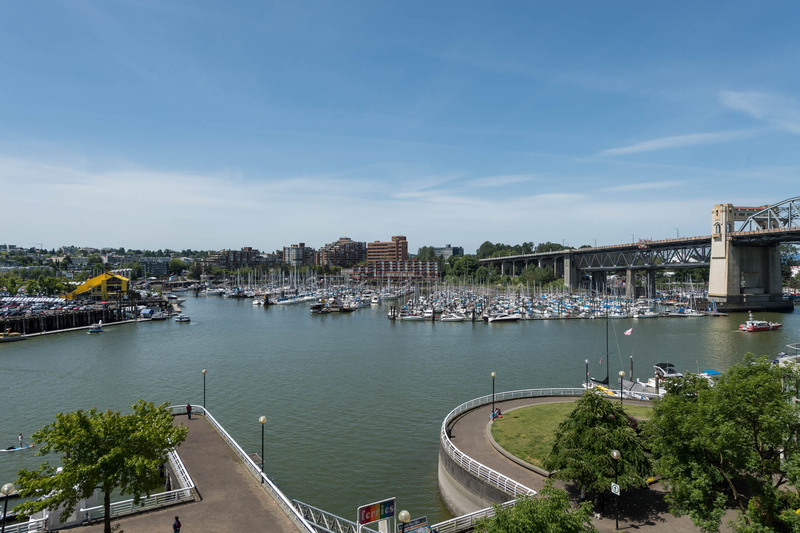 Walk or bike along the seawall heading west and into Stanley Park. Head east into the Beach District with its busy cafes and continue past Roger's arena and around the seawall at Main Street. 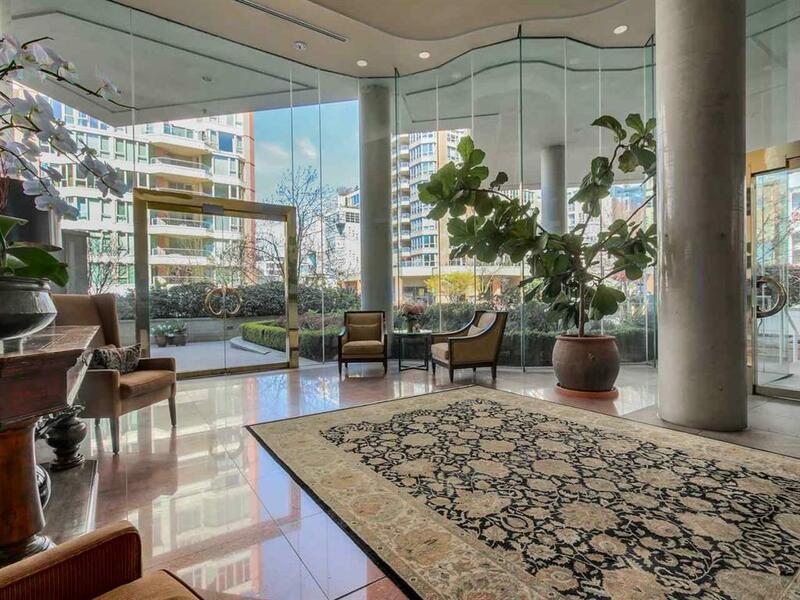 This is downtown living with the feel of Ambleside in West Van. Foot Passenger ferries dock just in front of the building and take you to the north side of False Creek where you can shop at Granville Island Market or eat at one of the many restaurants on the island. You are a short walk to the aquatic center too. 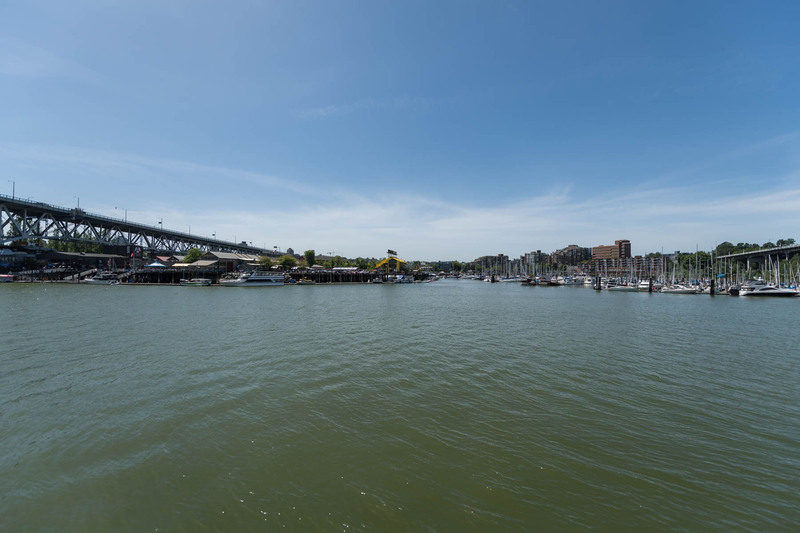 Owners at Yacht Harbour Pointe have the exclusive possibility of purchasing or leasing moorage in the attached marina as available. 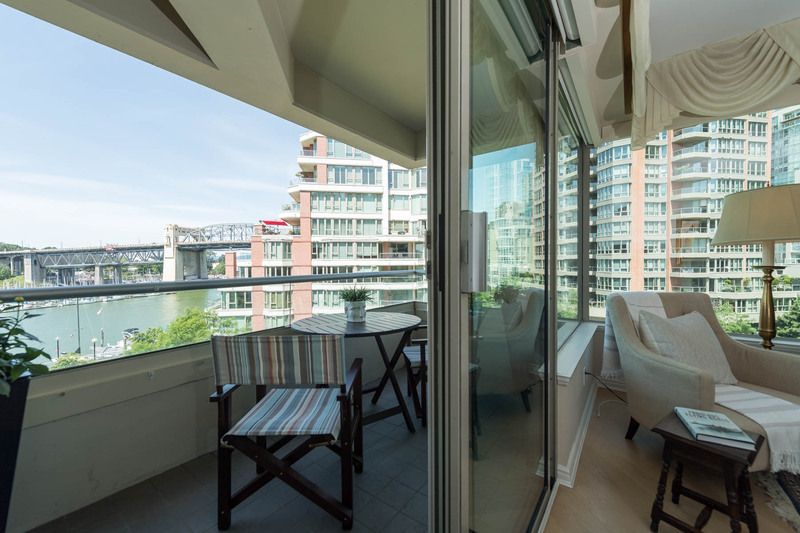 This is the sunny side of downtown with Southern exposures as compared with Coal Harbour and its North-facing views. 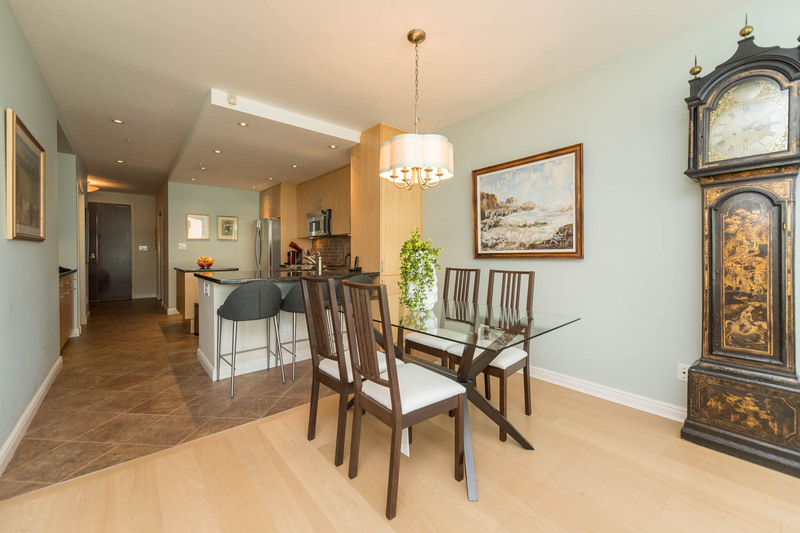 This special residence offers 1370 square feet of living space and includes 2 parking stalls and a storage locker. The view is to the southwest. 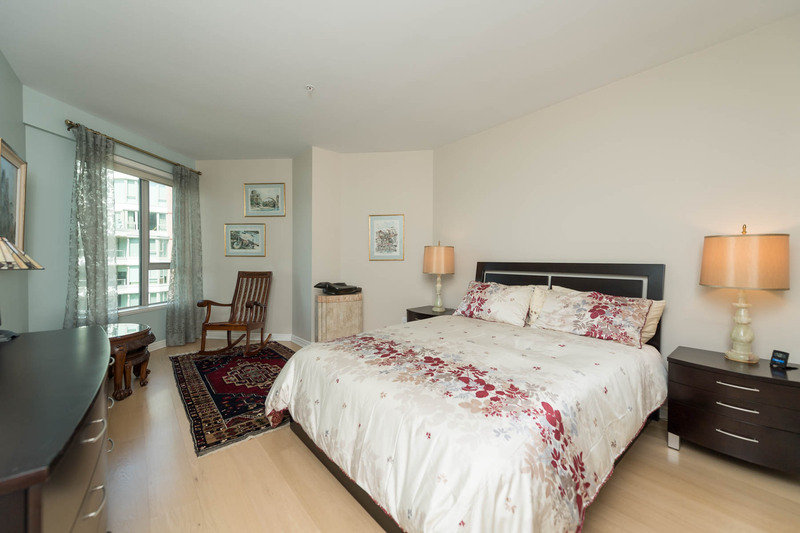 There is an extra large master suite with ensuite bath and walk-in closet. 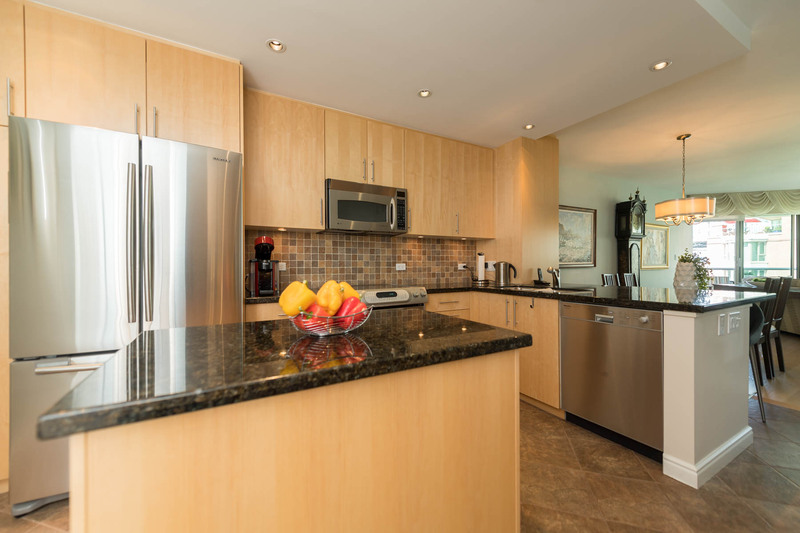 The kitchen has been renovated and offers an open design with plenty of counter space and storage. 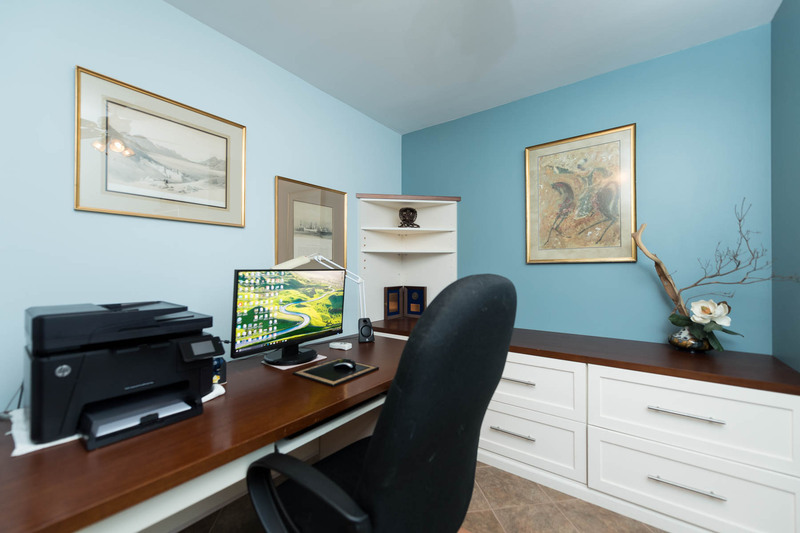 There is a large office with built-in file storage and book cases. The second bedroom comes with a wall-bed. There is also a full 2nd bathroom across the hall.